Following the first ever banking tech round-up on 16 January, here’s more concise action. Featuring Fiserv, HSLC, Zürcher Kantonalbank, Contovista, Piraeus Bank, Intellect Design Arena and Bank of Baroda. The Home Savings and Loan Company of Kenton, Ohio (HSLC) has chosen Fiserv’s Premier core account processing platform. HSLC says it is looking to move from a “mortgage-based thrift” to a full-service commercial bank. Chuck Dixon, president and CEO, HSLC, says Fiserv is a “responsive provider that could deliver flexible technology, a high level of service and fast time to market”. In addition to Premier, the bank selected several integrated technologies to support retail and commercial operations, including digital banking, payments and fraud prevention. HSLC says it is Hardin County’s oldest bank having been founded 6 February 1888. 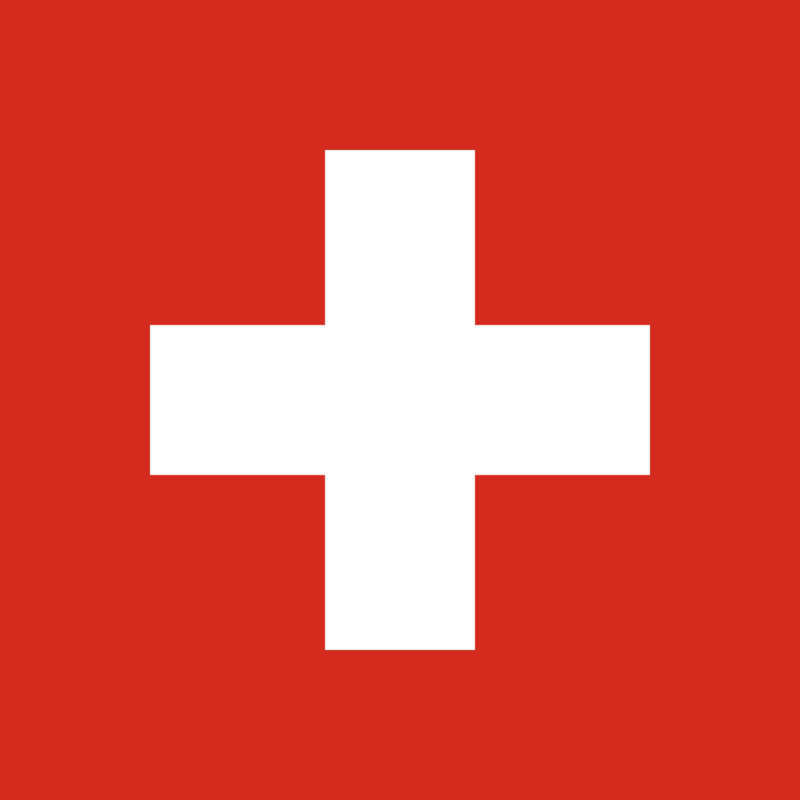 Over in Switzerland, Zürcher Kantonalbank is now offering its Business Finance Manager (BFM) solution for SMEs which was jointly developed with the Swiss fintech start-up Contovista. This follows the launch of its Personal Finance Manager for private clients in Zürcher Kantonalbank’s e-banking. Piraeus Bank in Greece has launched its new open banking platform, Rapid Link. It says the new platform allows customers to have real-time access to their financial data and execute transactions, through third-party applications. Services are available and delivered through five APIs. These include deposit accounts; credit, prepaid and debit cards; and transfers and remittances. The bank adds that Greek software companies, like Entersoft, EpsilonNet, SoftOne, SingularLogic, Unisoft, have implemented their interfaces with its APIs and integrated the available services into their systems. Intellect Global Transaction Banking (iGTB), part of Intellect Design Arena, has implemented a supply chain finance platform for Bank of Baroda in India. The bank is targeting the SME market. Intellect says the solution covers pre- and post-shipment, vendor finance, dealer finance and payable finance. Litesh Majethia, head of supply chain finance, Bank of Baroda, says it is now live with a “few large corporates”. No names have been provided.